Red Yeast Rice is our very strong products. It is a natural fermentation products with raw material is oats. We used traditional process plus modern fermentation, rich in biological active enzymes and a variety of physiological active substances, high contect of MONACOLINS, and the strict control of the Citrinin. You can have 30 credit days once approved by our finance dept. 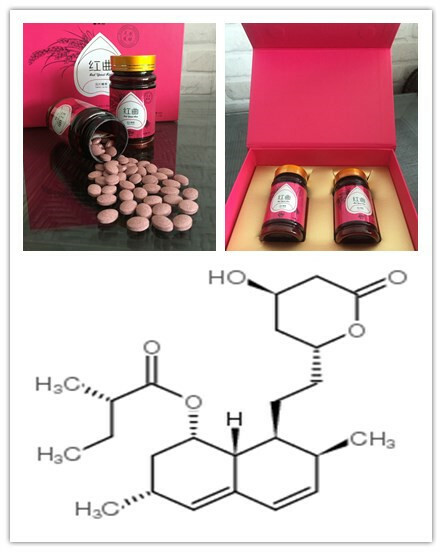 Package: 2 bottler/box, 60bablet/bottels, Monacolin K 5mg/tablet.